It's not always easy to find items to sew for men. Messenger bags are not just for men - anyone can use them, but they are a style that many men like. Damjana. 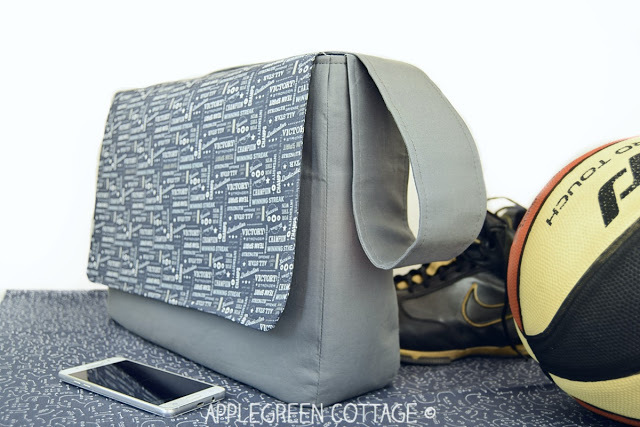 from Apple Green Cottage, shows how to make a sturdy, fully lined messenger bag, that is roomy and able to be thrown in the washing machine. The detailed tutorial will step you through the process. Great bag Pam I know a young man who would love this!